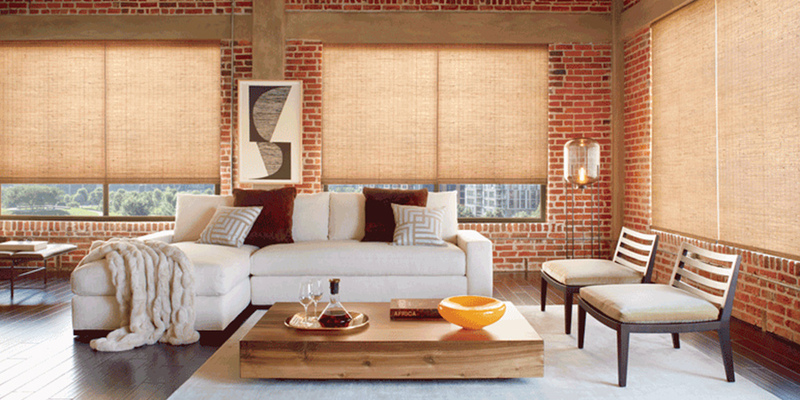 Creating warmth, transforming light…our Provenance Woven Woods were designed to do just that. 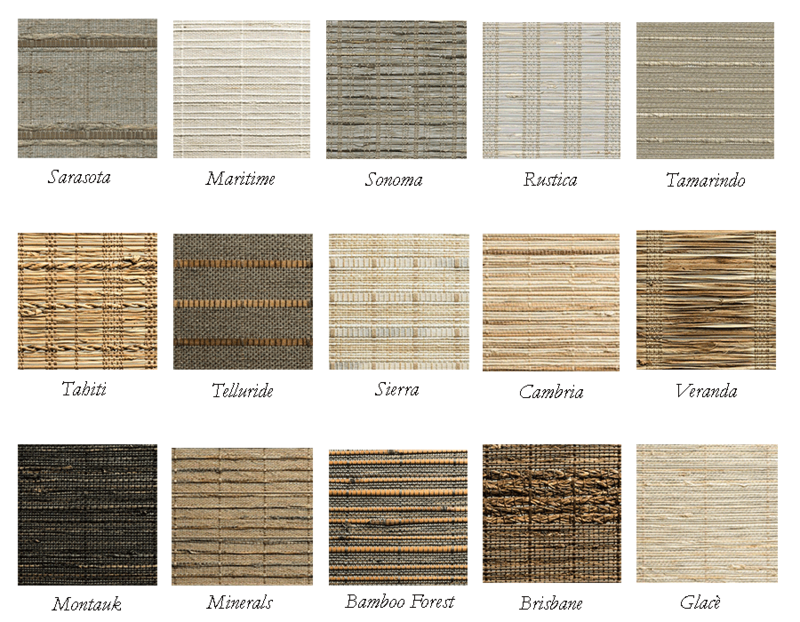 From natural fibers, they are hand woven reeds, bamboo, grasses or wood, with enriching textures and gorgeous dimension. 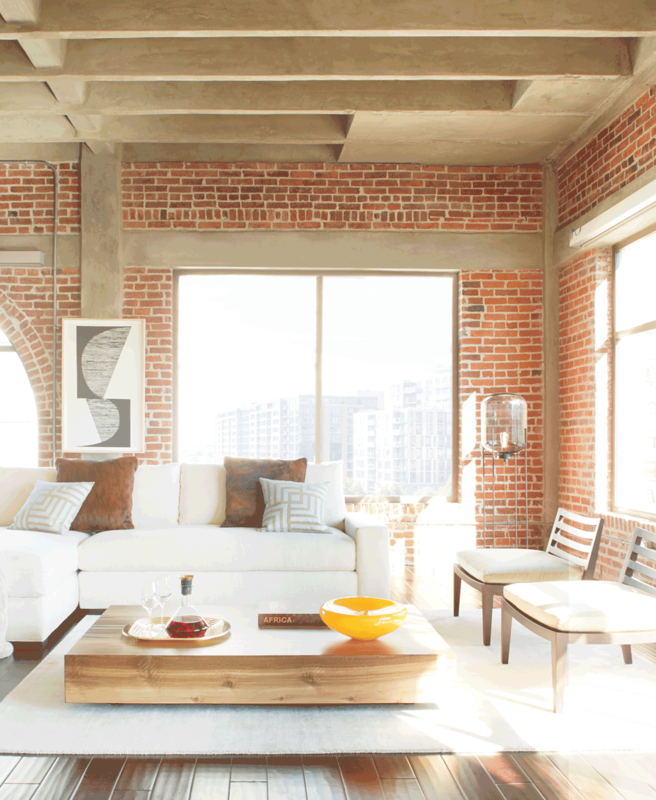 Take a look at the transformation they’ve made in this urban loft space. Bare Windows Offer Obvious Issues. The contemporary look of bare windows leads you to believe that you should embrace the natural light, view and overall backdrop of minimalism. The reality? Bare windows open your home to flooding light and blinding glare. They not only allow a view out, but a view in. And, all of the stunning elements of your design are at the risk of harsh UV rays. How to Enhance the Experience? Part of the design of a space is the way light interacts with it–the amount, the direction, the overall atmosphere it creates. 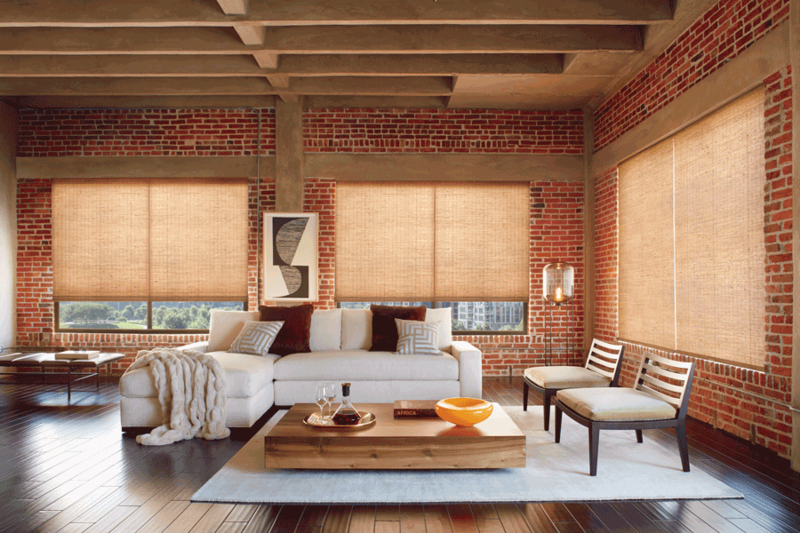 We love the way Woven Woods offer natural light–a glow that brings warmth and comfort. Simple adjustments mean that you’re in control. And, that backdrop is now of hand woven materials, perfect for finishing your contemporary casual space. Transform Your Home with Woven Woods. Create atmosphere, transform light, define your style, offer incredible benefits…is there anything Woven Woods can’t do?!? Come visit the Window Fashions of Texas Hunter Douglas showroom in San Antonio to experience the fabrics, features and functions you like. And then, we’ll come right to your home with samples to help you coordinate the design! Contact our team for your FREE in-home design consultation.